During the Deconomy conference held in Seoul this week, Changpeng Zhao confirmed that Binance's project in Singapore will come on stream this month just after similar exchanges go live in Uganda and Jersey. According to local media, he noted strict requirements set by Singapore but also highlighted that the country clearly realizes the potential of blockchain as the future technology. 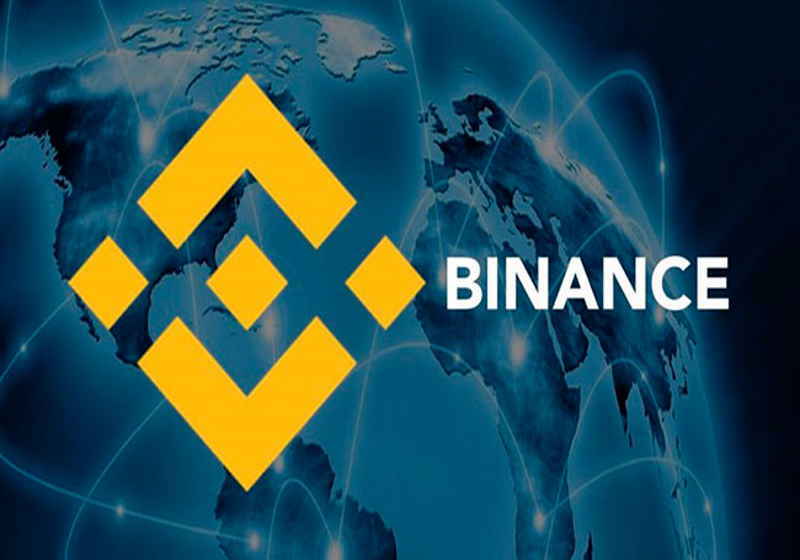 With this position, Binance and Singapore's authorities managed to come to terms regarding the launch of the trading platform here. Besides, Changpeng Zhao also explained the company's position regarding the domestic market and possible launch of the services at home. In particular, he noted that they are ready to open a business only if the authorities welcome it, and thus the choice turns next to those jurisdictions that offer clear and complete regulation. Moreover, it also mentioned at the conference that positive changes in the countries can entail improvements in other ones. As Binance CEO concluded, it is hard to say when banking institutions and governments revise their stance towards cryptocurrencies, though by now Japan and Singapore have already managed to determine clear rules for the market. Besides, the Deconomy conference was marked by the statements of South Korea's officials, which had noted a need for possible revision of Seoul's crypto regulation policy.